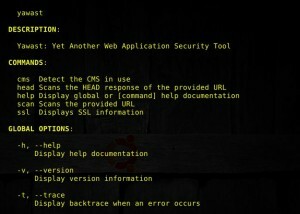 Browse: Home / Yawast – Yet Another Web Application Security Tool. 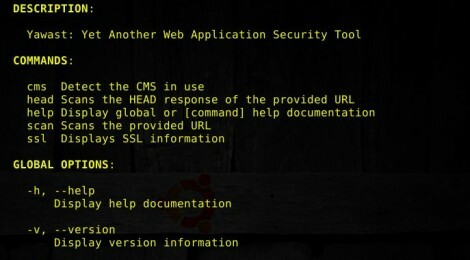 Yawast – Yet Another Web Application Security Tool. This application is still very much in the early development phase; as such it should be viewed as alpha software, and thus may have bugs, perform unexpectedly, or be missing features you’d expect from a tool like this. Please keep this in mind as you use this. + test, Gemfile, Gemfile.lock : update gems. 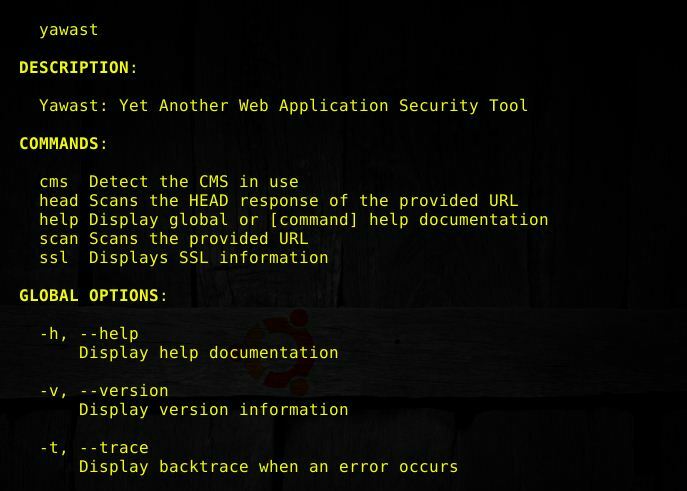 ← Brosec v0.2 – An interactive reference tool to help security professionals utilize useful payloads and commands.